Great summer picks! Love the lobster tray! Super cute Laura! Love it all! 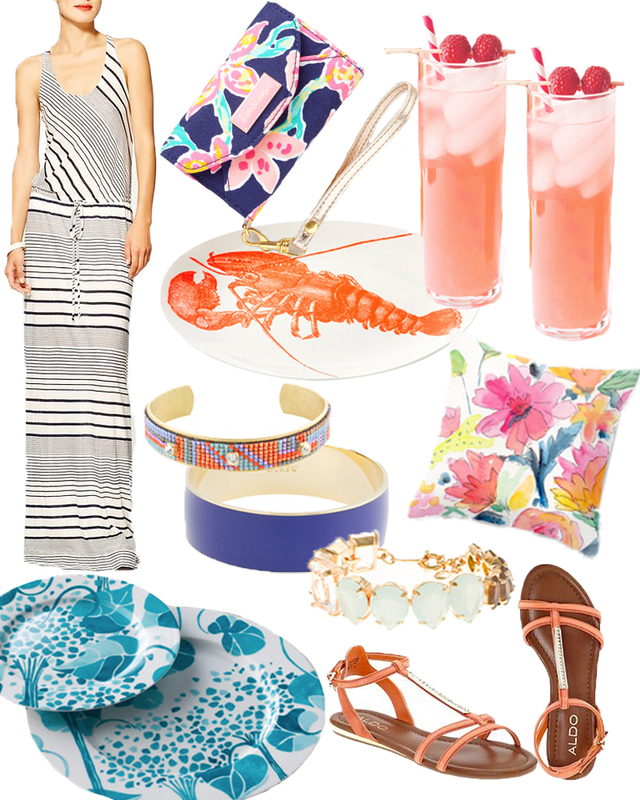 great summer picks - I love how they are all at a great price point too!